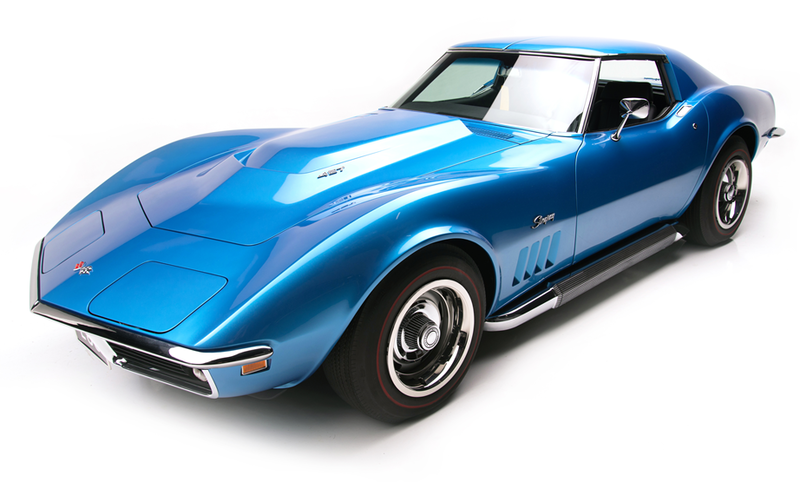 Editor’s note: This is the second in a 30-day sponsored series featuring cars to be sold January 14-22 during Barrett-Jackson’s 46th Scottsdale auction. 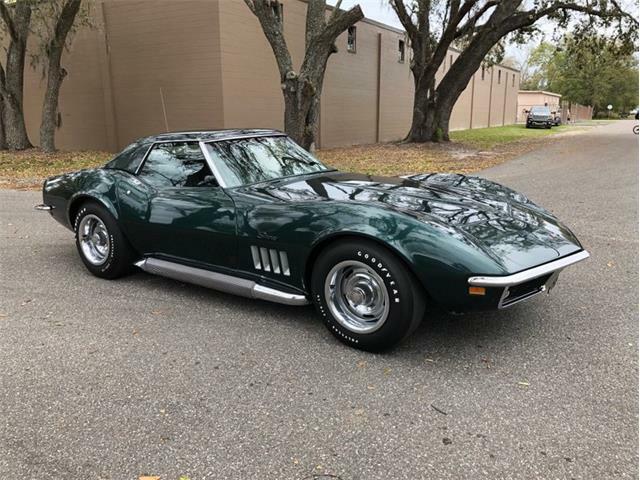 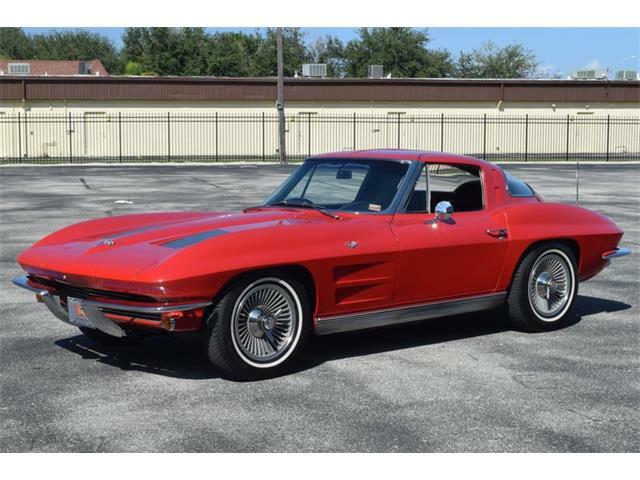 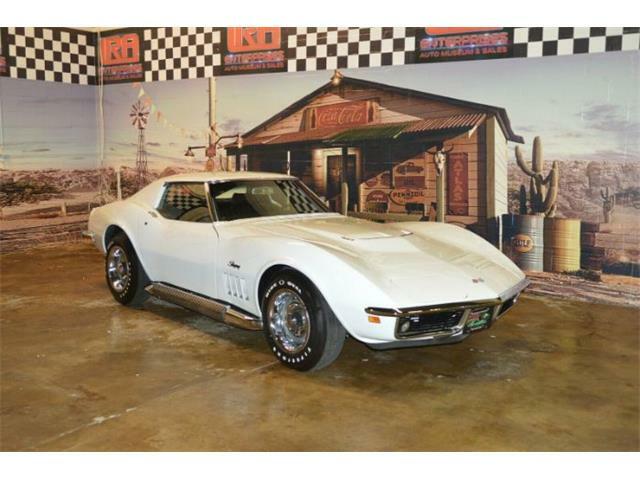 Offered with a reserve during the 46th Barrett-Jackson Scottsdale auction, this 1969 Chevrolet Corvette L88 is one of just 116 produced that year and features the original 427 engine that came in the car along with the factory side pipes. 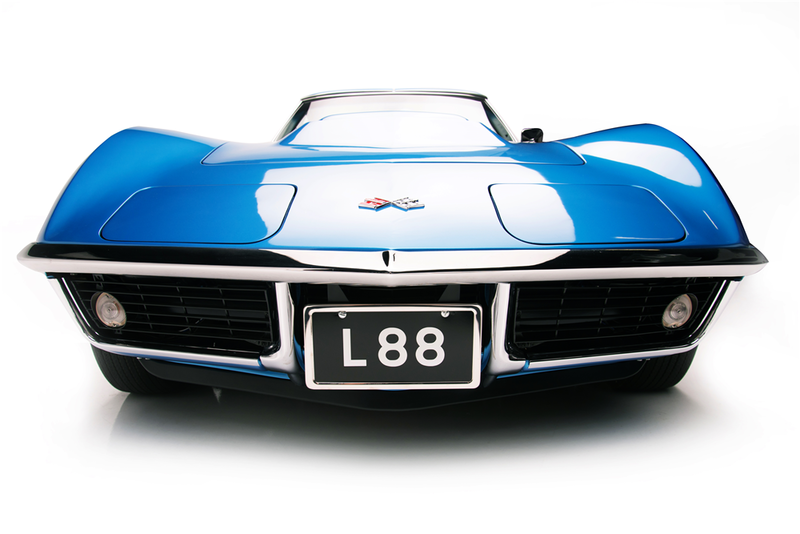 This L88 Corvette was delivered to Jennings Chevrolet in Glenview, Illinois, and retains its original M22 heavy-duty transmission as well as a set of J56 heavy-duty brakes, heavy-duty suspension, K66 ignition, N14 side-mounted exhaust, plus an alarm system and the original red-line tires and its Le Mans Blue hue with black vinyl interior. 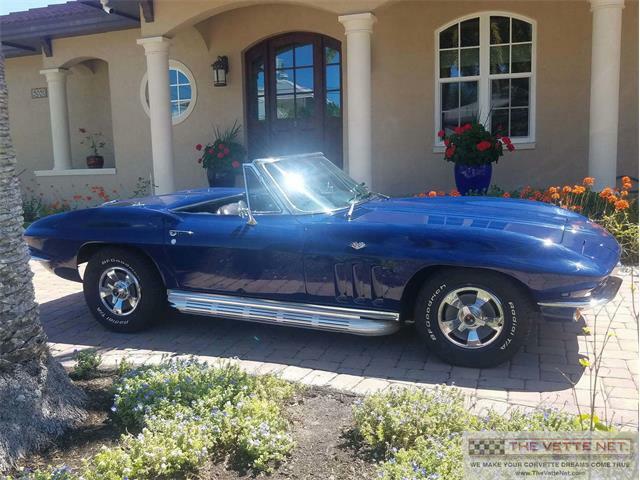 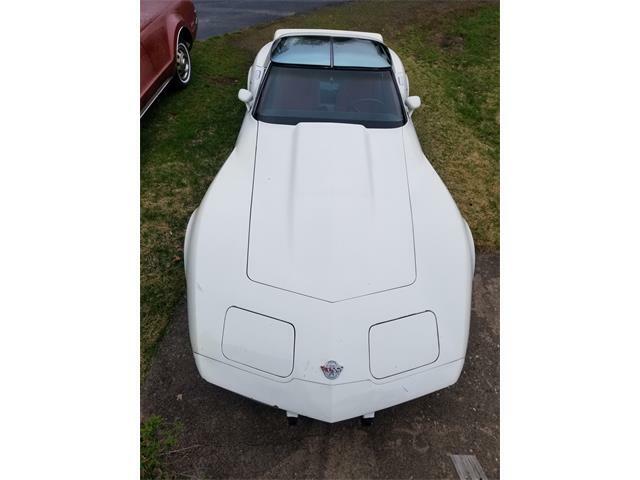 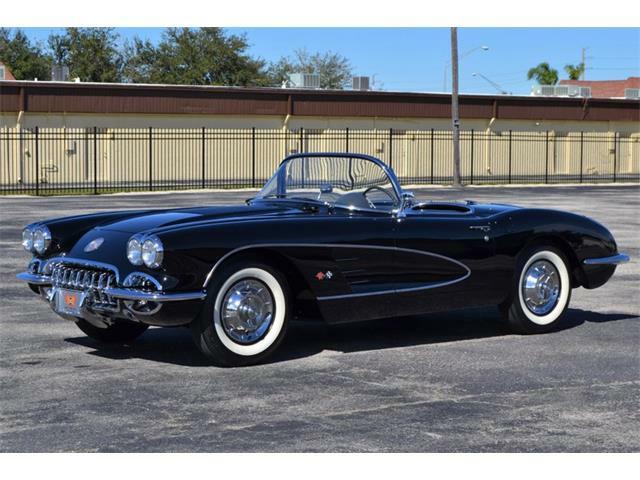 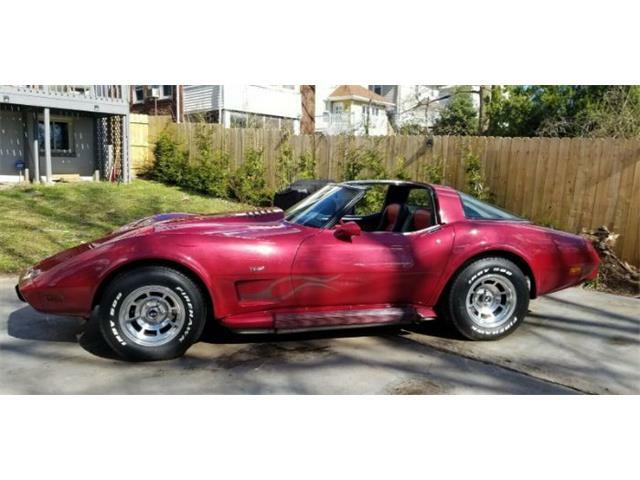 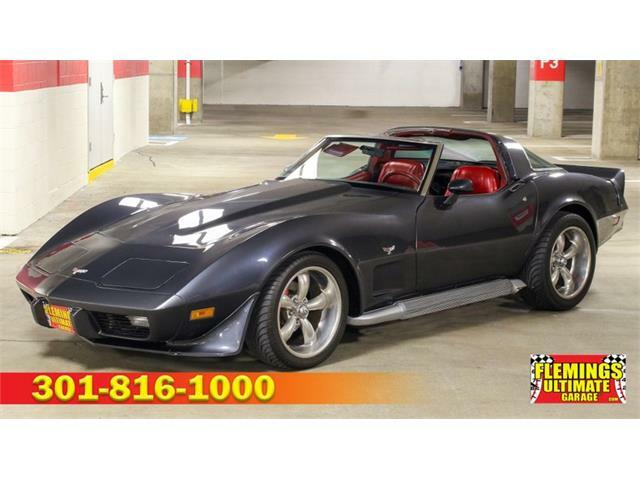 This Corvette comes with only 16,482 original miles and has undergone a rotisserie restoration by Kevin Mackay of Corvette Repair, earning the car Triple Diamond status in 2013 with an NCRS Top Flight Award and Bloomington Gold Award. 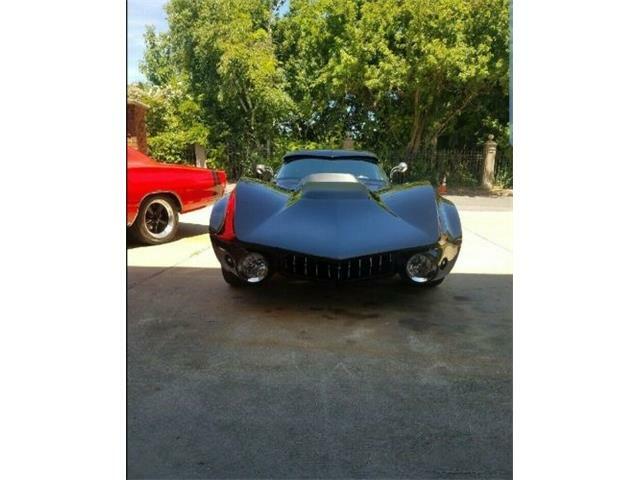 The car was featured in the February 2015 issue of ‘Vette magazine.